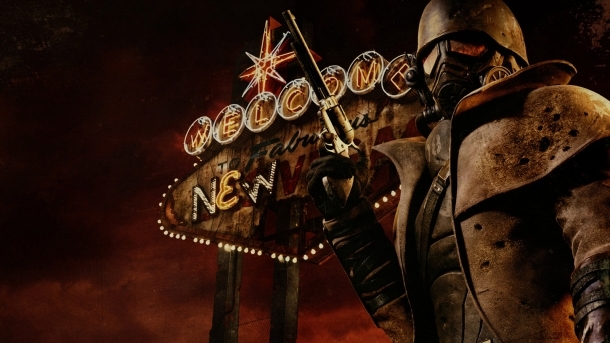 Welcome to the Fallout: New Vegas Walkthrough where our team of contributors will help you work through the game via a step-by-step tutorial. A Gamewise walkthrough aims to take you all the way through the game to 100% completion including unlockable quests and items. 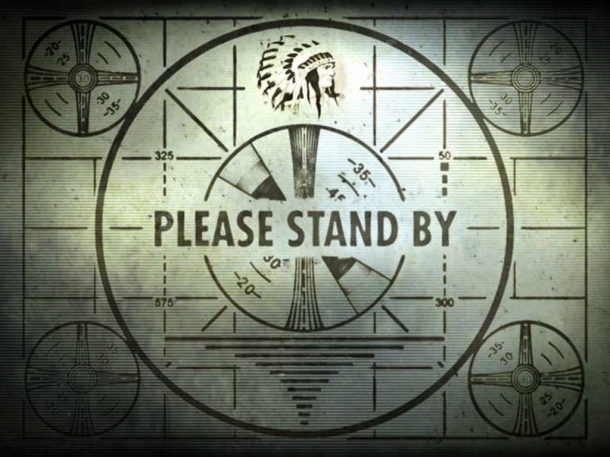 If you are stuck on something specific and are unable to find any answers in our Fallout: New Vegas Walkthrough then be sure to ask the Fallout: New Vegas Forum / Community for help and advice in the discussion box below and they will get back to you as soon as possible with an answer! 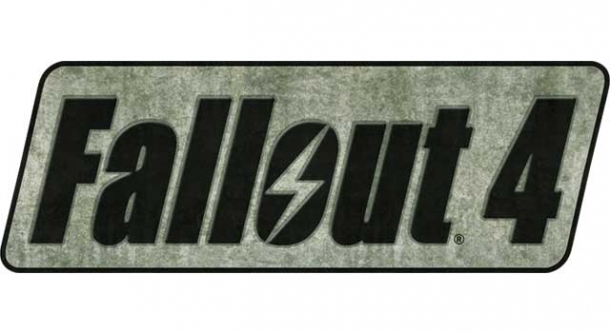 Finally, if you have been playing Fallout: New Vegas and wish to help other users, feel free to sign up and start contributing! 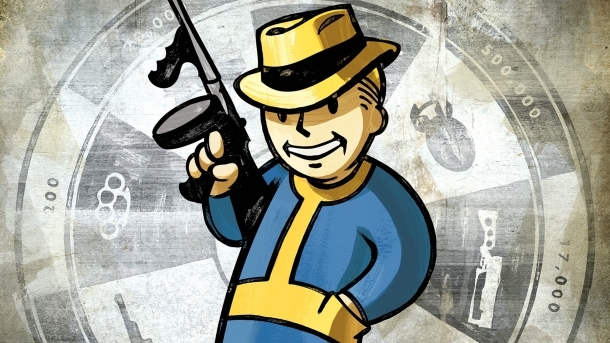 Fallout: New Vegas is a role-playing game in the perspective of a first person shooter or third person shooter (depending on the perspective you choose). 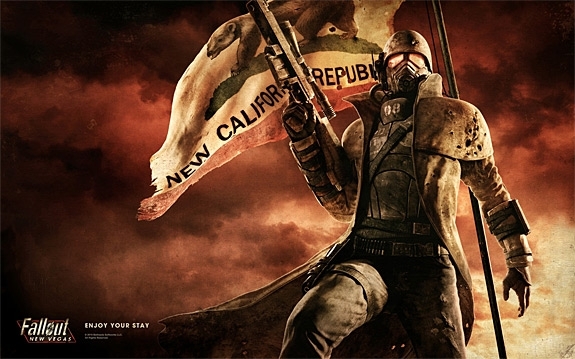 It is set mainly in a post-apocalyptic Nevada and areas around, although some areas of California and Arizona can also visited whilst venturing around the game.